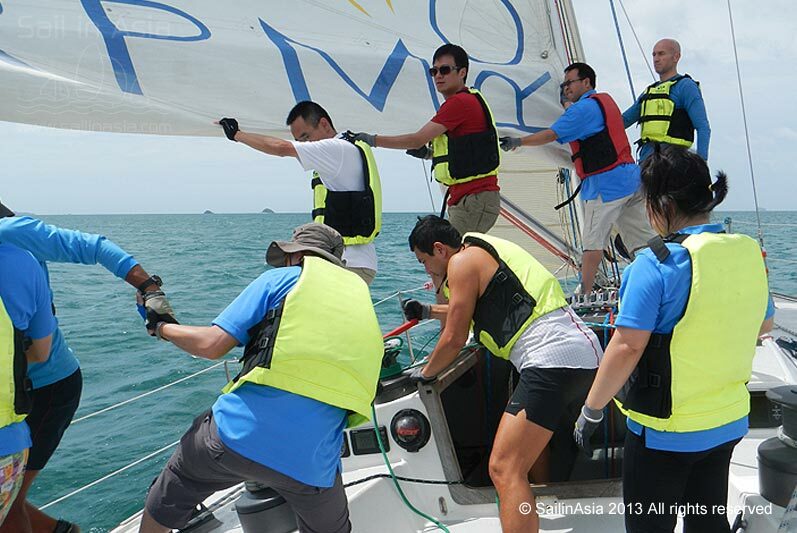 Sail in Asia is a MICE Destination Management Company located in Phuket and Pattaya, Thailand. 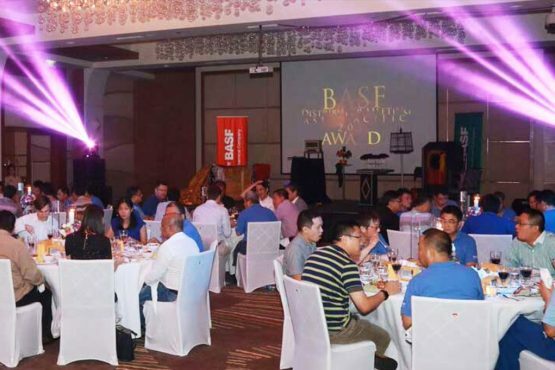 We organise Meetings, Incentives, Conferences and Entertainment for corporate clients. 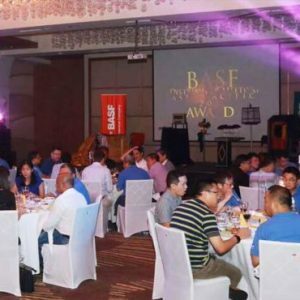 We specialise in providing companies with fun land or water based team building activities, quality hotel accommodation, meeting space and facilities, hosting of parties and gala balls. 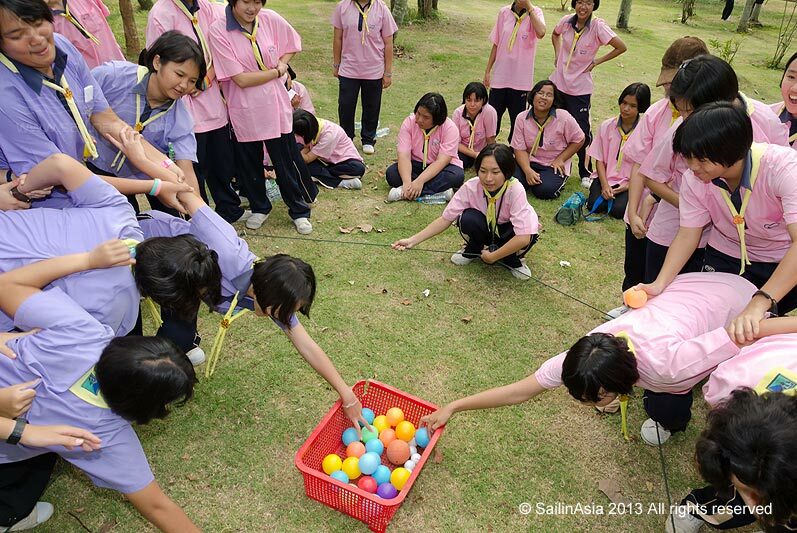 The Basics such as hotel and airport transfers are arranged by us, leading to a stress free experience for your group. We work along side our corporate clients to plan, organise and manage your MICE events. 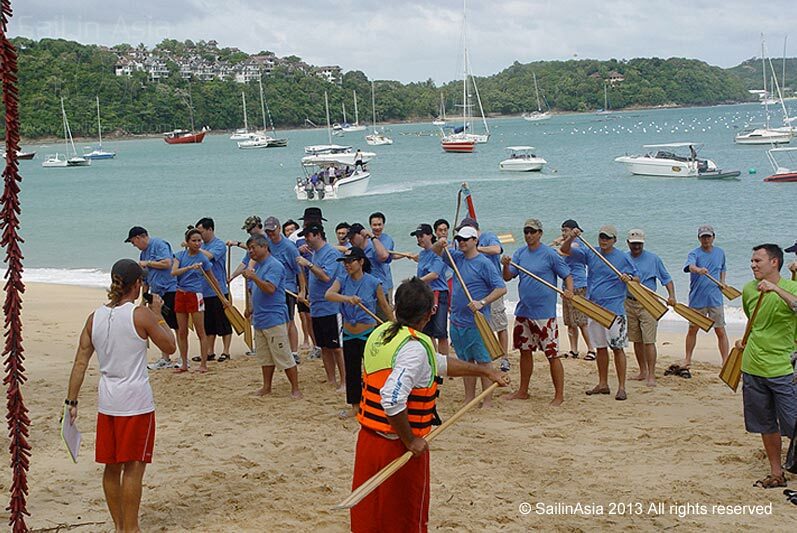 SIA Teambuilding specialise in providing companies with quality events on land, on lakes and sea. 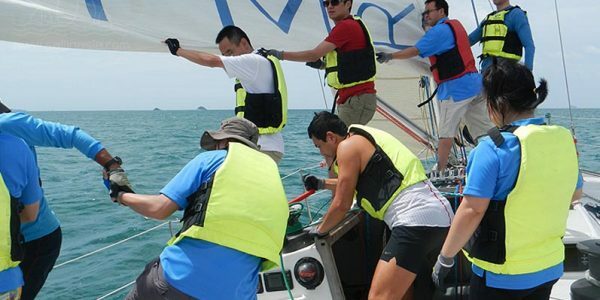 Our Team Building expertise is available to you in Pattaya, Phuket and Krabi. 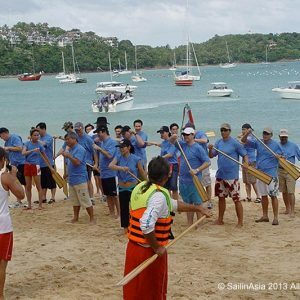 We are Thailand's only water activity team building specialists and our unique programs are aimed at medium to very large groups(50-800 persons). We have a selection of excellent MICE hotels that you can view by visiting our Pattaya Hotel Choices section. You can view the hotel facilities and choose a hotel that meets your requirements. Our hotels are chosen on the basis of quality and provision. We facilitate and organise good rates and ensure your MICE event is a huge success. Our selection of hotel and resort accommodation is uniquely focused for MICE and can be tailored to match your budget, large or small.